Philippine Flowers Delivery | Meiji Macademia. 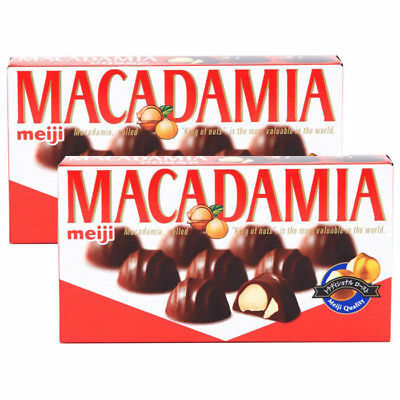 2 Meiji Macadamia Chocolate box. Comes with a free greeting card for your message.